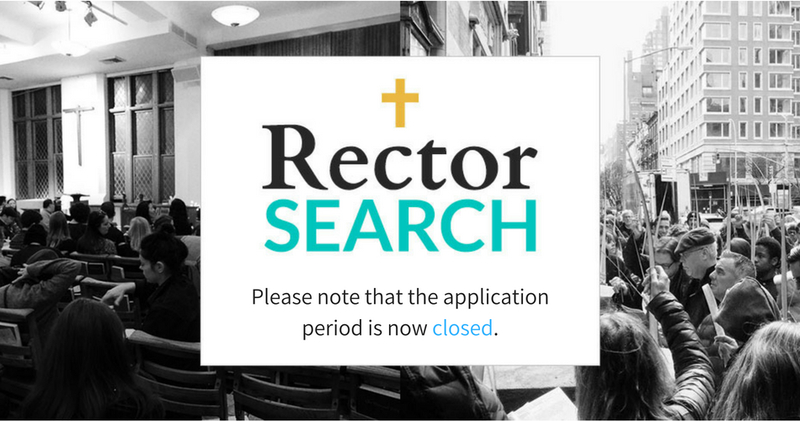 The applications period for this position is now CLOSED, and we are no longer receiving applications. Thank you. All Angels’ Church has been serving the city and worshipping God for more than 150 years. We are a vibrant, socially progressive, theologically orthodox community and we are committed to building a community that crosses barriers of all kinds. As you consider whether we might be a fit for you, your passions, and your faith, we invite you to spend some time learning about us and to join us for Sunday Worship. If you sense that God may be calling you to All Angels’, please send a cover letter, your resume, a current Office of Transition Ministry (OTM) Portfolio, and links to three sermons to search@allangelschurch.com by Tuesday, July 17, 2018. For further information, including how to create an OTM Portfolio if you do not have one, please email search@allangelschurch.com.